Mike WILSON, former Assistant Curator and Restoration Supervisor at the San Diego Aerospace Museum recently retired as the Curator of the Pacific Aviation Museum (PAM) on Ford Island, Pearl Harbor. 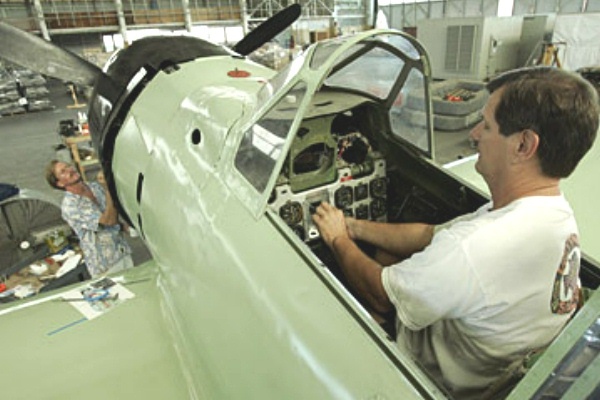 While serving his stint as the Curator at PAM, he was responsible for supervising the restoration of the vintage aircraft as well as designing and setting up all of the many historical displays. Mike, pictured on the right below, accomplished this monumental effort within the scant few months available to him just prior to the opening of PAM in December 2006 just in time for the sixty-fifth anniversary of the attack on Pearl Harbor. Today Mike is surfing and resting from his labors on the island of KAUA’I. 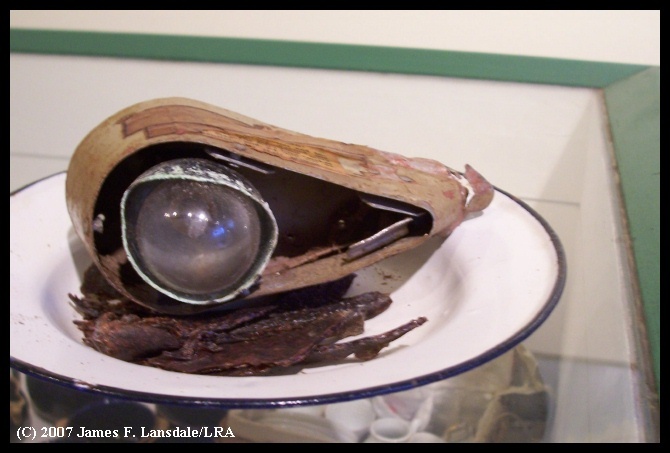 Brew in hand, sandaled feet resting on a wooden hassock, Mike kicks back and provides us with the story of the present locations of three artifacts from two Japanese aircraft which took part in the attack on Pearl Harbor December 7, 1941. 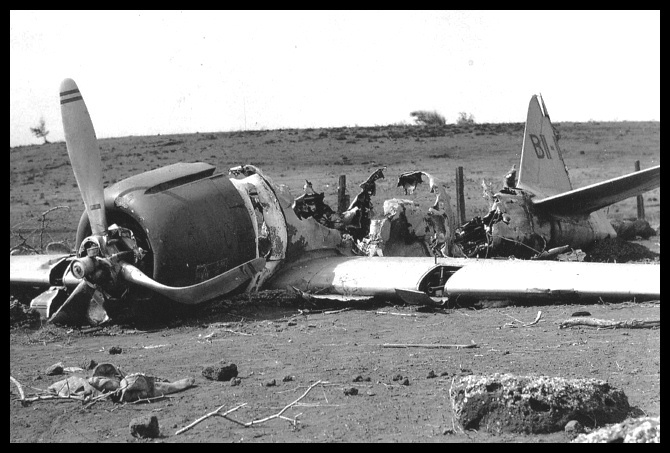 Shigenori NISHIKAICHI crash-landed his Mitsubishi Type 0 Carrier Fighter on the island of NI'IHAU on 7 December 1941. 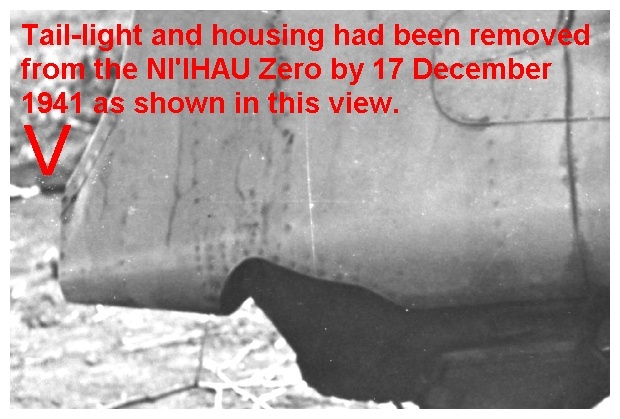 After NISHIKAICHI had burned his aircraft and had been killed by a native Ni'ihauan a few days later, his Zero crash remains were examined, photographed, and souvenired. 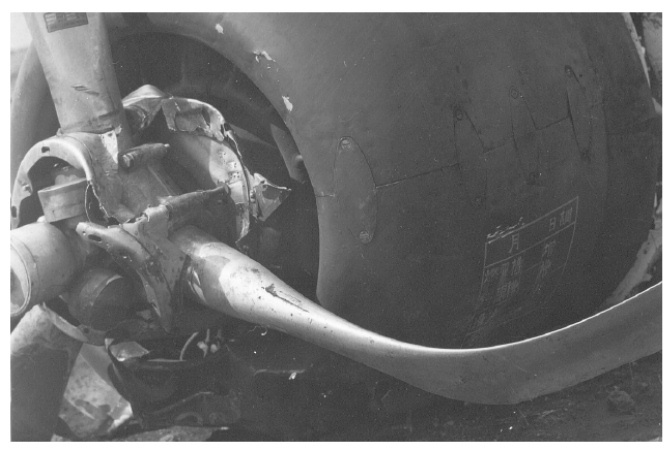 One of the items removed from the crash site was the propeller. In 2006 I was on the Pacific Aviation Museums' (PAM) first trip to Niihau to locate and catalogue the location and condition of the A6M2 wreckage in preparation for our centerpiece presentation display at PAM. This trip was possible due to the leadership of former PAM Executive Director, Allan Palmer. Allan is a very highly decorated F-4 Wild Weasel, (Silver Star, 4 DFC's, one for bravery, nominated for the Air Force Cross and holds a slew of other combat decorations) and veteran of Rolling Thunder and Linebacker II. He also the most modest and best leader I've ever worked for. His personal motto is, "Accomplish the mission and let the paperwork catch up later!" Allan's a REAL fighter guy and without his leadership, the Pacific Aviation Museum would not exist. I am honored that he considers me to be his friend! Anyway, the trip to Niihau was of great interest and somewhat eye opening regarding "life" on the Island.We flew over in the Robinson's Helo and spent the day traipsing around the Island. When I got home, my girl friend, now wife, wouldn't let me in the house until I'd undressed and left ALL my clothes outside. She threw the clothes in the shower with me and said, "You're lucky I don't just throw them out!" Red dirt ran down the drain for about ten minutes as I did my best imitation of a grape-stomper trying to rinse them out! All in all, a fun day but not one I want soon to repeat. Niihau is NOT a tropical island paradise with bare breasted native girls using a palm frond to fan you as you sip a Mai Tai while you swing gently with the trade winds in a hammock gazing at a Pacific sunset. It is in fact, in my opinion, just the opposite! 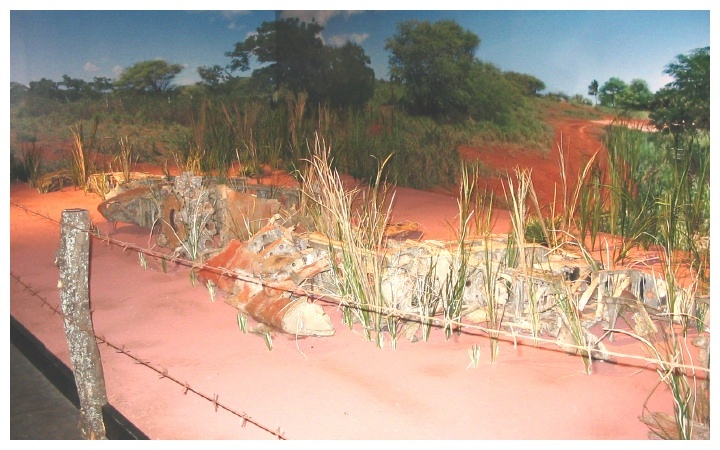 As the story is told, this prop came from the fabled Nishikaichi Zero that crash-landed on Niihau December 7, 1941 following the Pearl harbor attack. If this is true, this prop is a very significant artifact. When I first got to Hawaii in May of 2005, the subject of the Niihau Zero came up. I recalled an article I'd read in the "American Aviation Historical Society Journal" (AAHS Journal Vol.15, No.2, Summer 1970) many years ago. 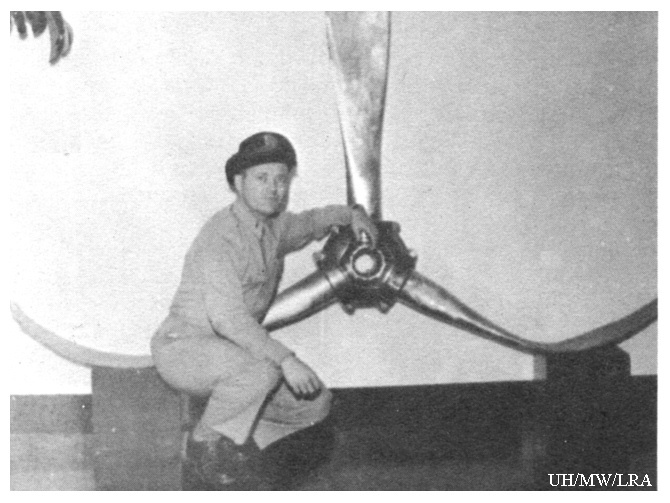 The article included a photo of an AAF officer, "Lt. Peffer," next to the prop which was still bent and mounted to a wall or on some kind of stand. I subsequently became aware that at least one blade of the prop was in the custody of a group of mostly retired pilots and was a centerpiece of their club house. Since the groups' meeting place was right next door to the museum's temporary offices near the Honolulu airport, I then made arrangements to view what I thought was only one prop blade. When I entered the front door, I was really surprised to see not only three intact prop blades, but the main part of the hub as well! As I moved closer I could see that at one point, someone had attempted to straighten the blades. This was too bad as this has made it very difficult to positively identify this as the Niihau Zero prop. Inscribed on the brass presentation placard were the words, "This Propeller Is From The Japanese 'Zeke' That Crash Landed On Niihau, T.H., 7 Dec. 1941." 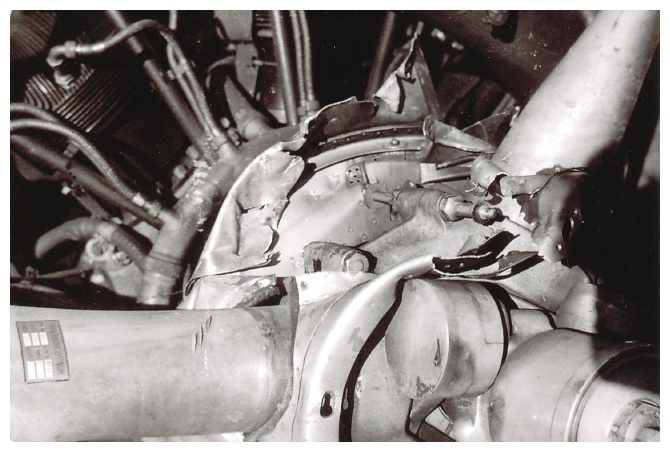 Perhaps someone will be able to positively match the damage to this prop on the wall to pictures of the damage on the prop as found at the crash site of the Niihau Zero. I hope someone will take the time to do this and that I've included photos (shown below) to make identification possible. Credit: Mike Wilson; Reverend Paul Larimore Denise Family Collection via Janice Denise-Wilson; Honolulu Hangar, Quiet Birdmen of Hickam Air Force Base; Spence Weaver, Jr.; and LRA. Not far from his home, where Mike WILSON enjoys the sun and surfing along the "Garden Island’s" coast, is the Kaua’i Museum in LIHU’E. The Kaua'i Museum is a cultural sanctuary for many artifacts of Native Hawaiians and local history. 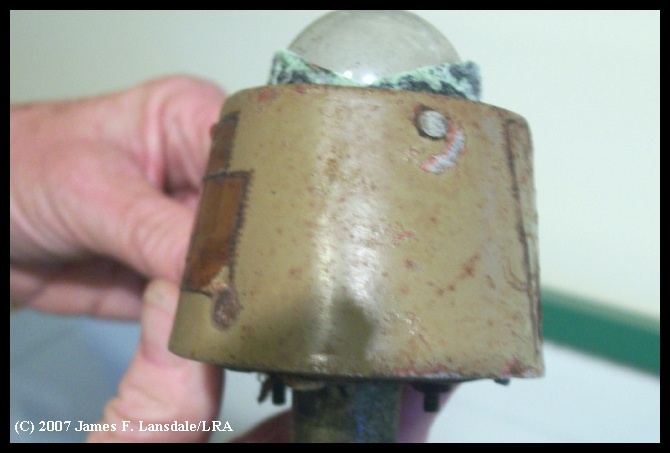 Among the many artifacts housed within its walls and prominently displayed, Mike recently viewed and examined another remnant of the crashed remains of the NI’IHAU Zero ... the tail light housing, complete with its original light bulb, from the actual Zero NISHIKAICHI had flown! Within days of the NISHIKAICHI crash, a squad of soldiers from the 299th Infantry, was sent from KAUA'I to secure the island of NI’IHAU. 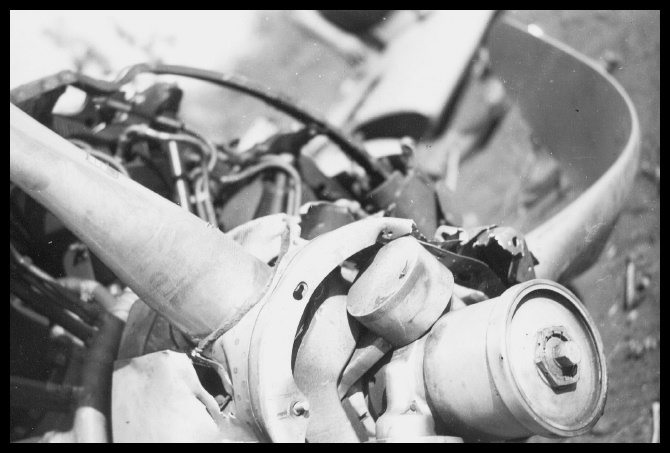 One infantryman, Albert G. CHRISTIAN removed the tail-light housing from the NI’HAU Zero [BII-120]. Years later, CHRISTIAN donated it to the Kaua’i Museum. 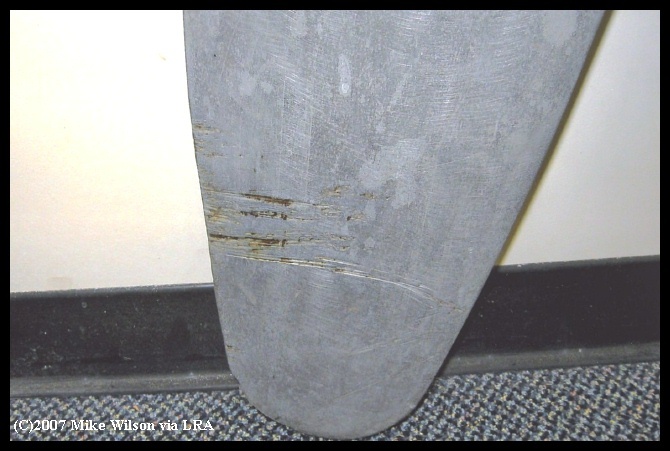 After seeing and examining this relic in its original paint color, Mike lamented that he had not known about this artifact at the time of his early research for the paint scheme that was used on the restoration of the former Commemorative Air Force Zero. 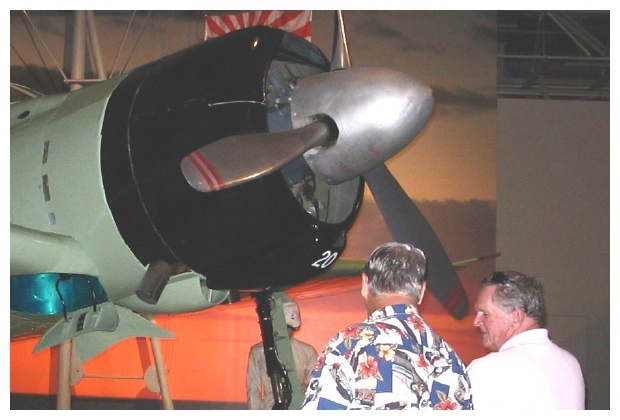 This restored Zero is part of the masterfully rendered NI’IHAU Zero display at the Pacific Aviation Museum (PAM) for which Mike was responsible. 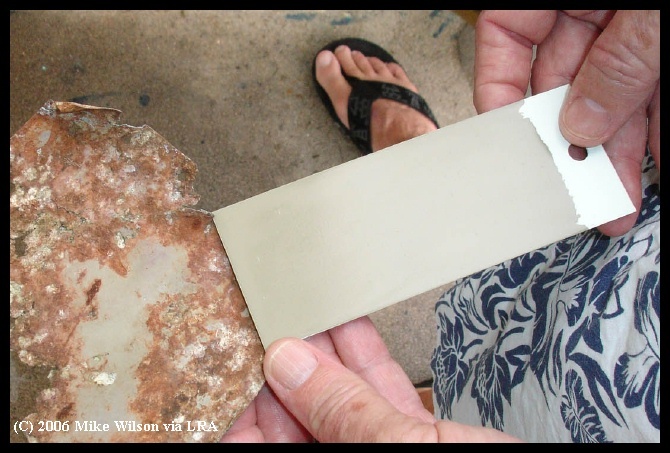 With only a few months lead time, Mike’s research led him to use some old and heavily weathered pieces of the NI’IHAU wreckage to match the color of the paint. This was the color chosen and that was subsequently applied to the restored Zero. While the display is stunning in its recreation of the scene on the HIRYU deck prior to NISHIKAICHI taking off the morning of 7 December 1941, the Zero is portrayed in a pastel shade of green which only mimics the artifacts after many years of weathering. In hindsight, the color of the restored Zero is Mike’s only regret about the display. 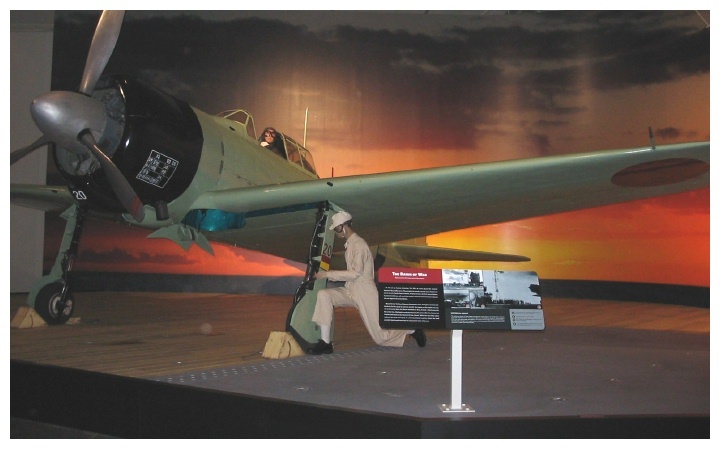 Working tirelessly, Mike was able to press forward and, in what must surely be a record period of six months, by December 2006 he put together all of the displays in time for the grand opening of the only major military aviation museum in HAWAII! 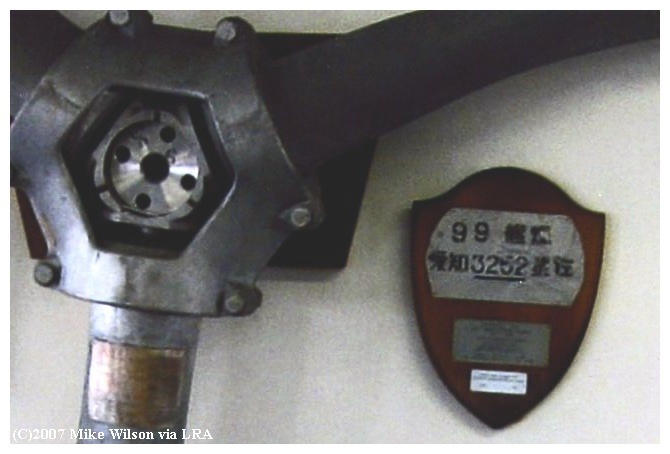 Mike WILSON, retired Curator of the Pacific Aviation Museum (PAM) also provided the following information regarding a third relic he discovered on display in HAWAII from some of the Japanese aircraft lost during the attack on Pearl Harbor. The attacking Japanese lost fifteen Vals during the attack; one from the Shokaku, two each from the Soryu and Hiryu, four from the Akagi, and six from the Kaga. 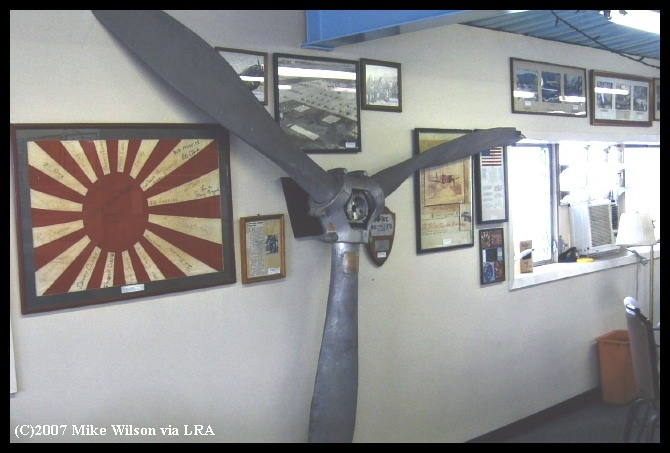 Next to the propeller on the wall of the meeting room of the Quiet Birdmen of Hawaii is a plaque with a piece of metal bearing a painted serial number. 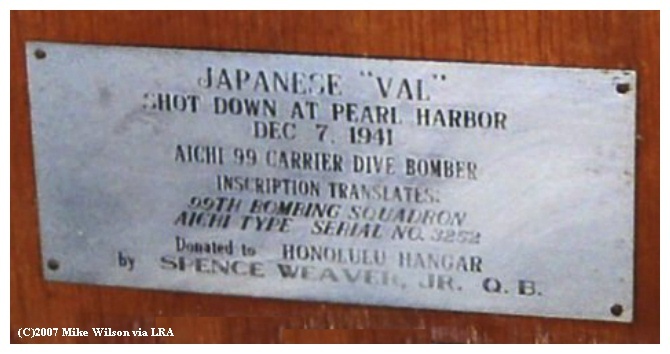 It appears to be the data plate that is supposed to have come off one of the VALs that was shot down at Pearl Harbor. 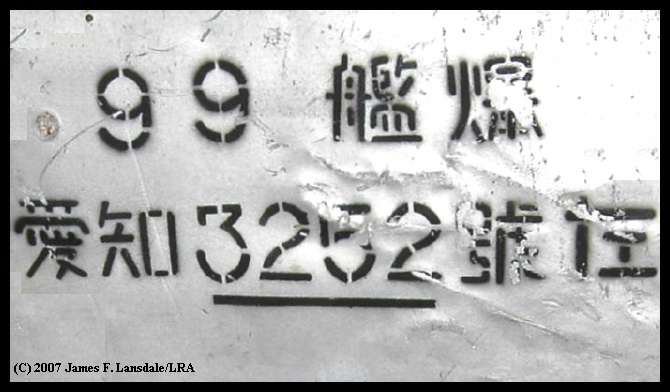 Indeed this is so and born out by the stencil itself and the serial number from one of the AKAGI Val crash sites compiled by other researchers! Todd PEDERSON is compiling a data base of serial numbers of crashed Japanese aircraft which were lost at Pearl Harbor from relics collected at the various crash sites. Todd and his associates now have a total of eight or nine serial numbers from different Val remains found at various Pearl Harbor attack crash sites, including some other pieces from an AKAGI Val site bearing the same serial number "3252." Val, s/n3252, was an almost factory-fresh Aichi Type 99 Kanbaku (D3A1, later code-named "Val"), having been constructed in August 1941. 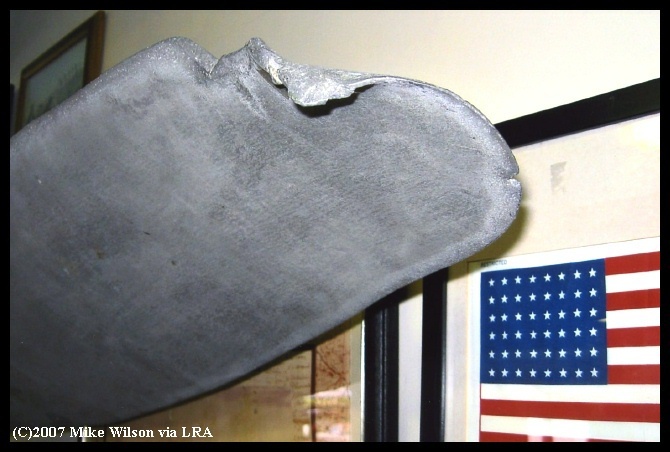 The relic discovered by Mike most likely was cut from the interior surface of the port wing flap. However, this has yet to be determined beyond any doubt. Mike was asked to confirm the colors of both surfaces. Mike answered that, "The interior surface of the Val relic is painted aluminum. It's not natural metal. Getting the people to remove it to turn it over and examine the exterior color would take an Act of Congress or a letter from God Himself!" Credit: James I. Long, Todd Pederson, Mike Wilson, Spence Weaver, Jr., The Honolulu Hangar of the Quiet Birdmen of Hickam Air Force Base, and LRA.